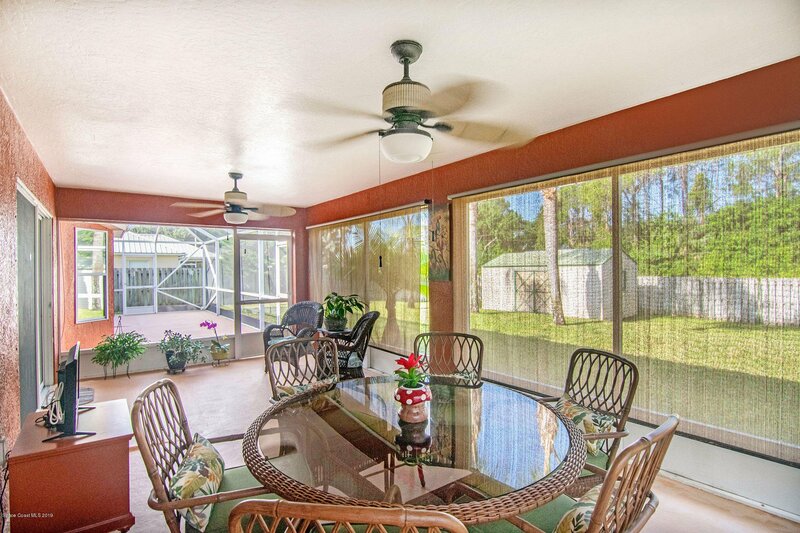 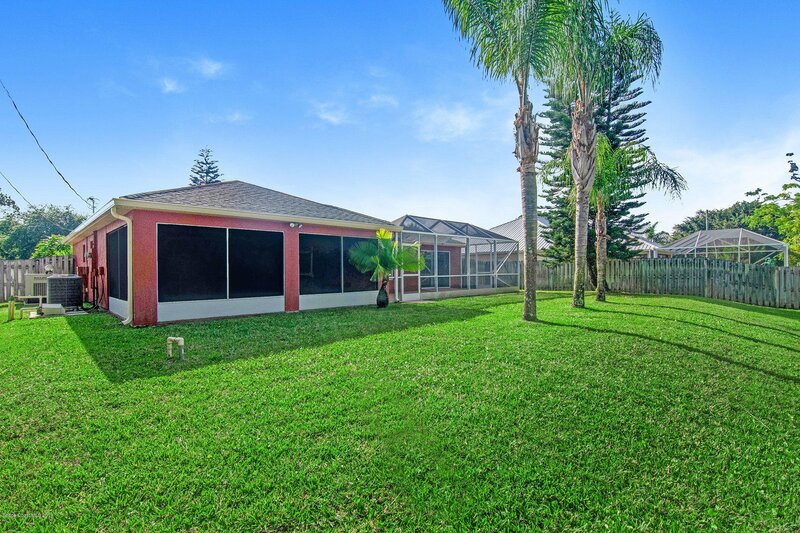 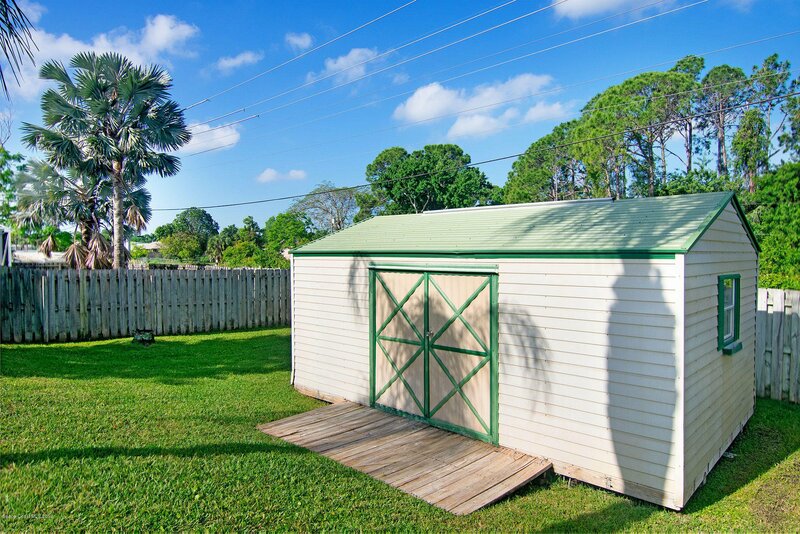 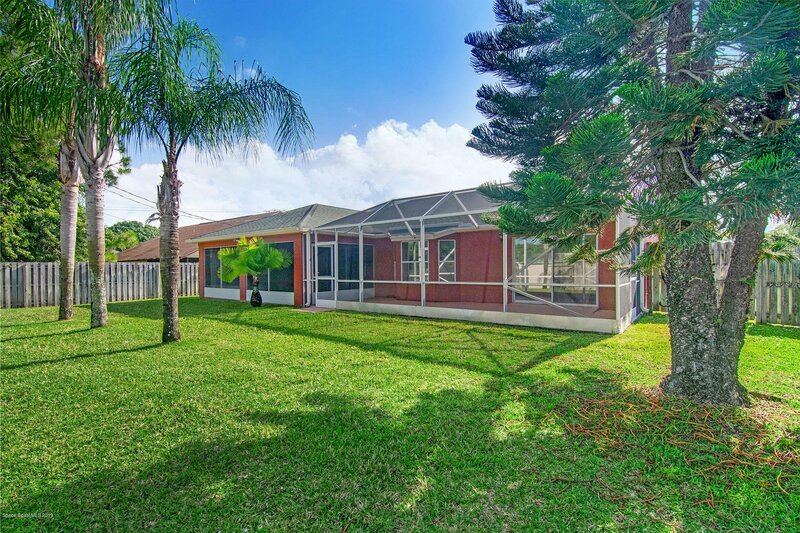 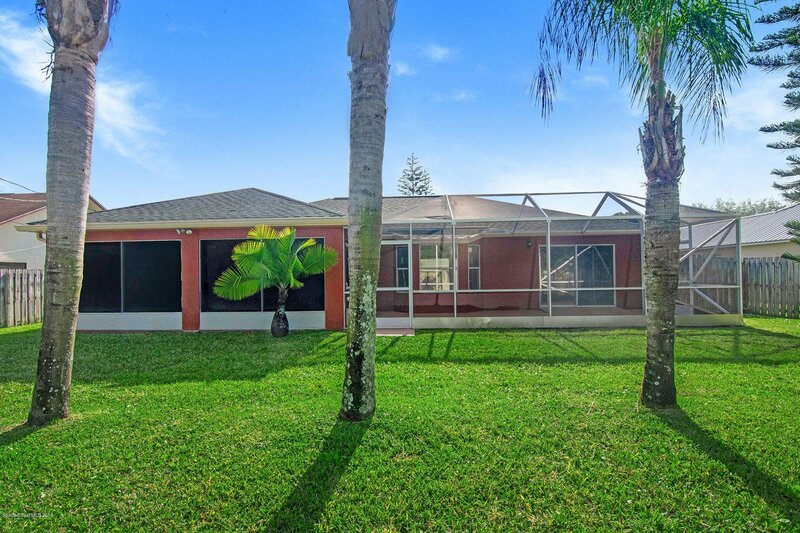 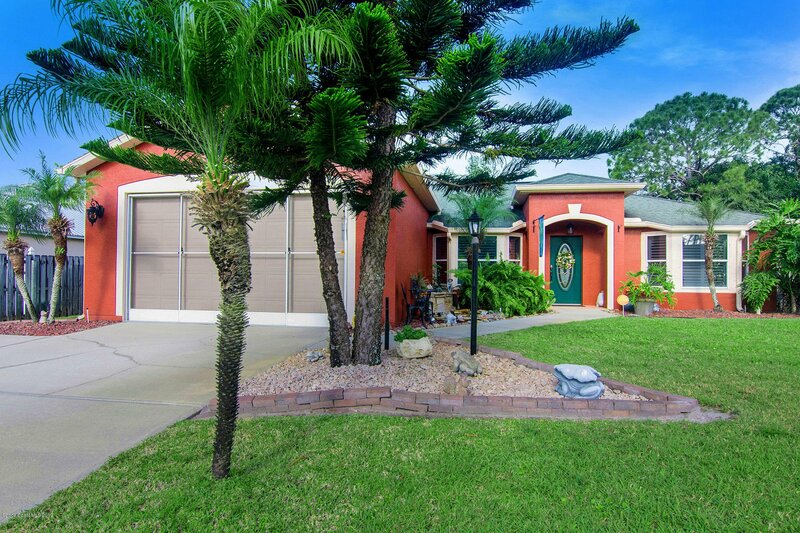 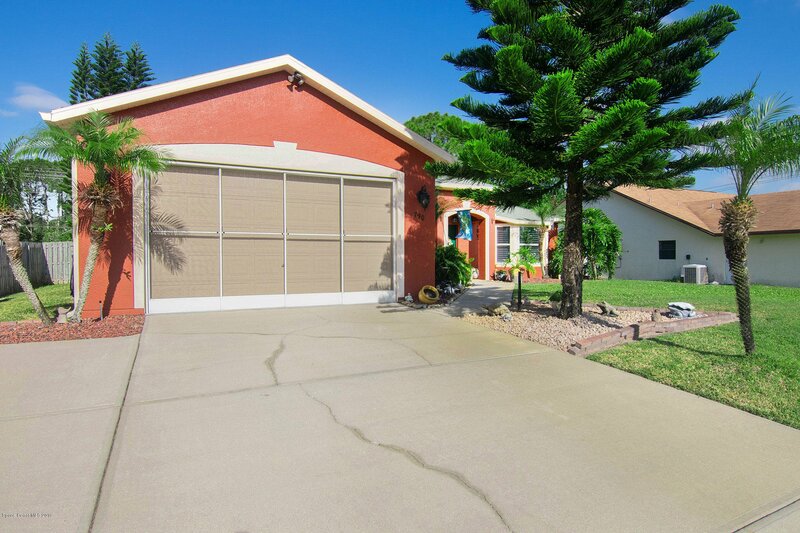 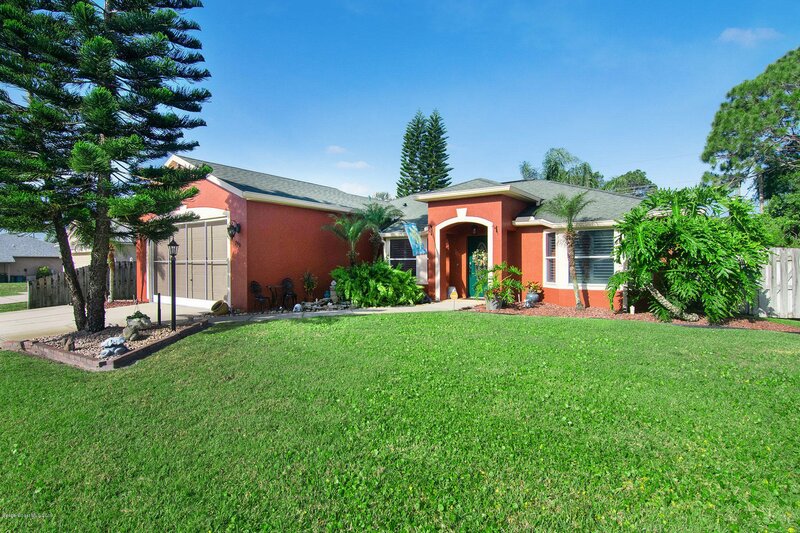 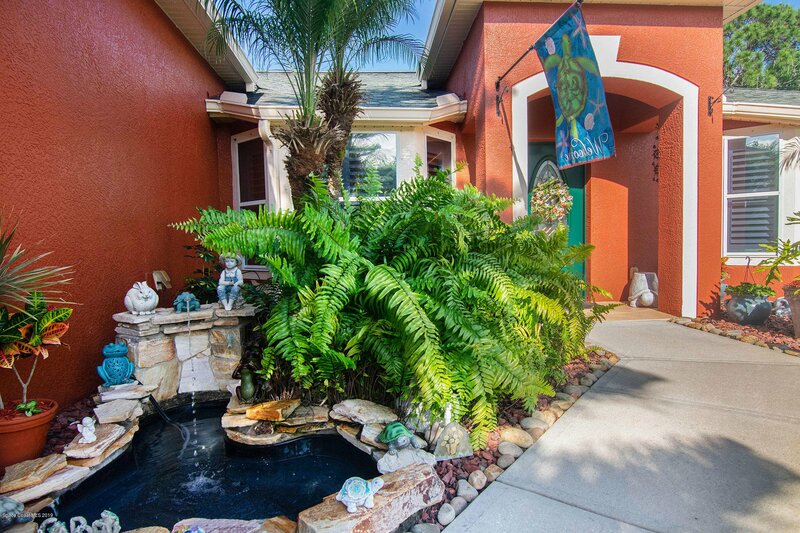 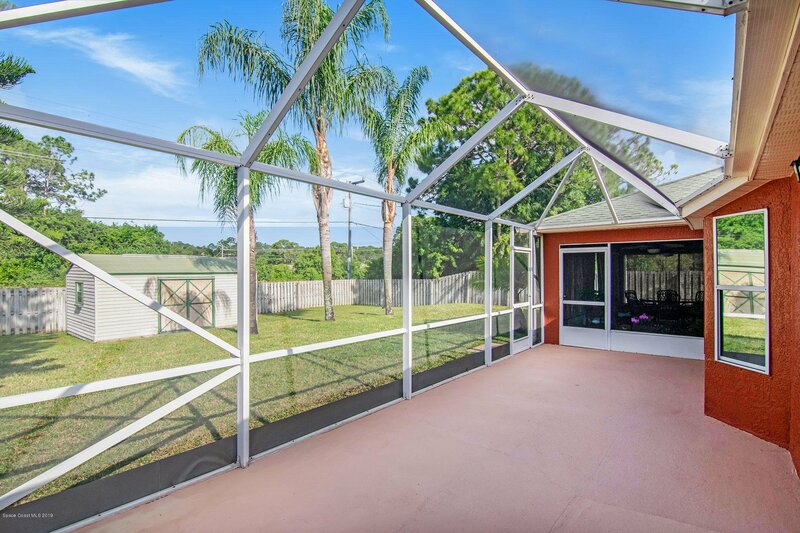 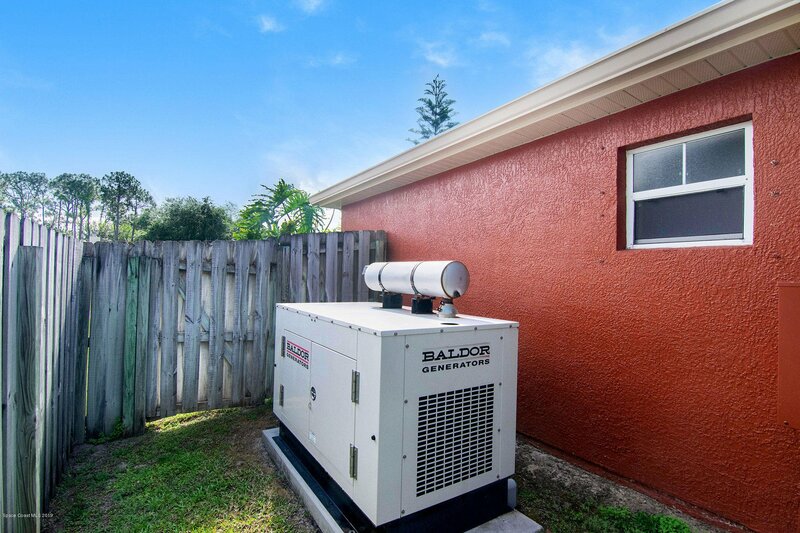 BEAUTIFUL 3 BEDROOM 2 BATH HOME LOCATED IN NORTHWEST PALM BAY ON AN OVER-SIZED LOT...39 OF AN ACRE. 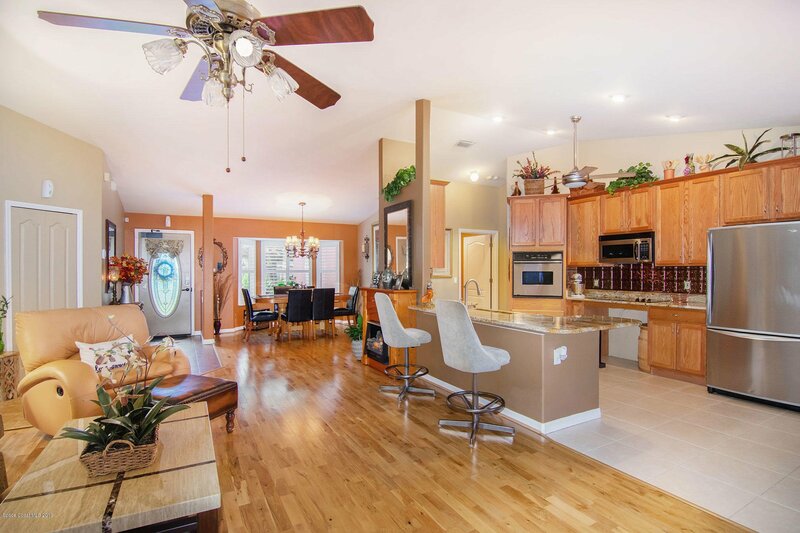 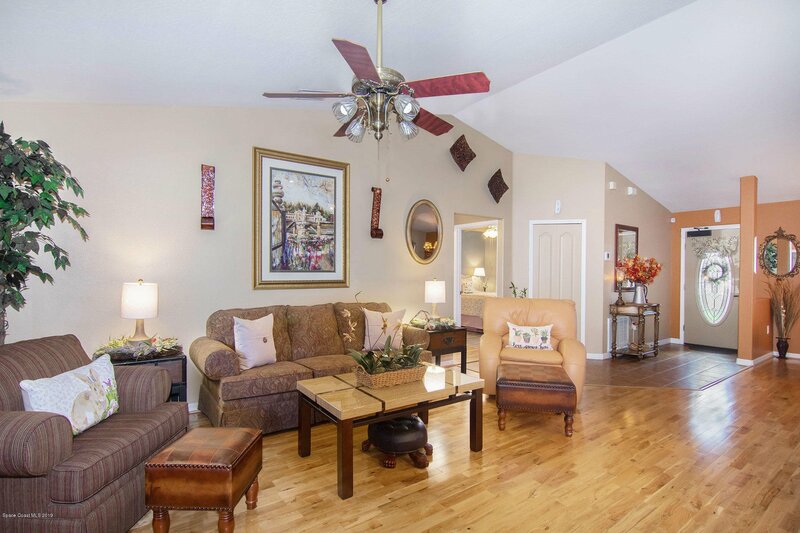 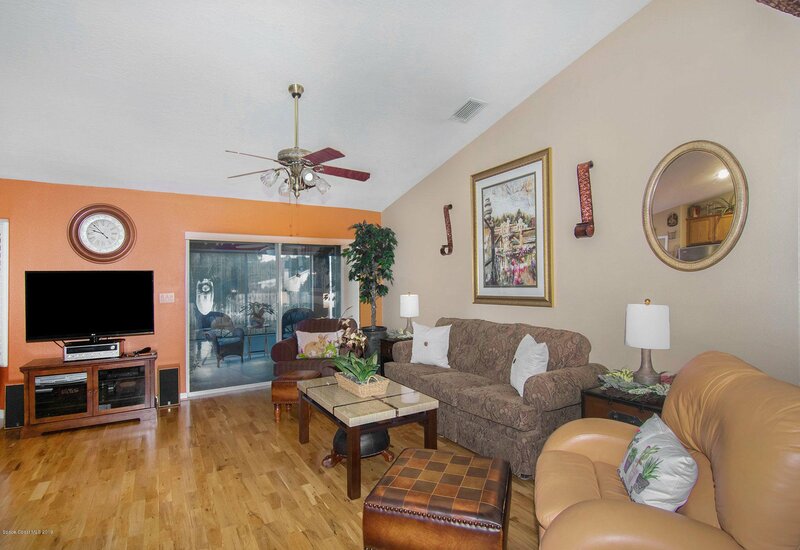 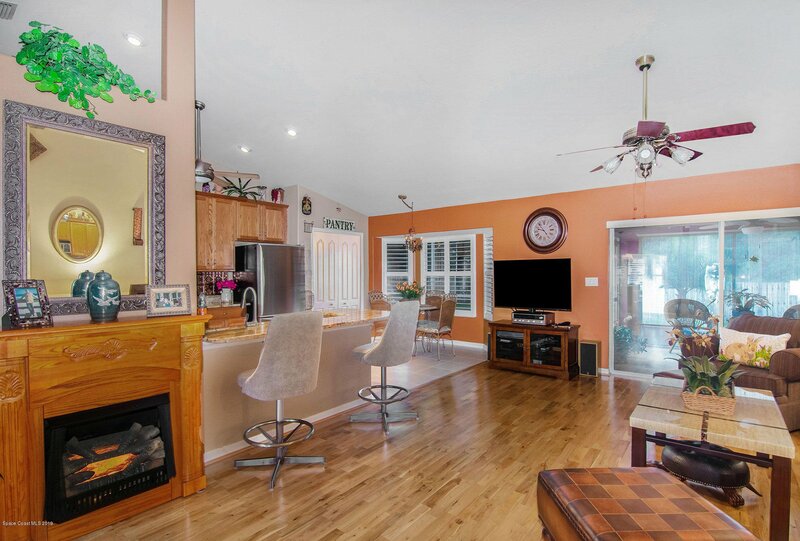 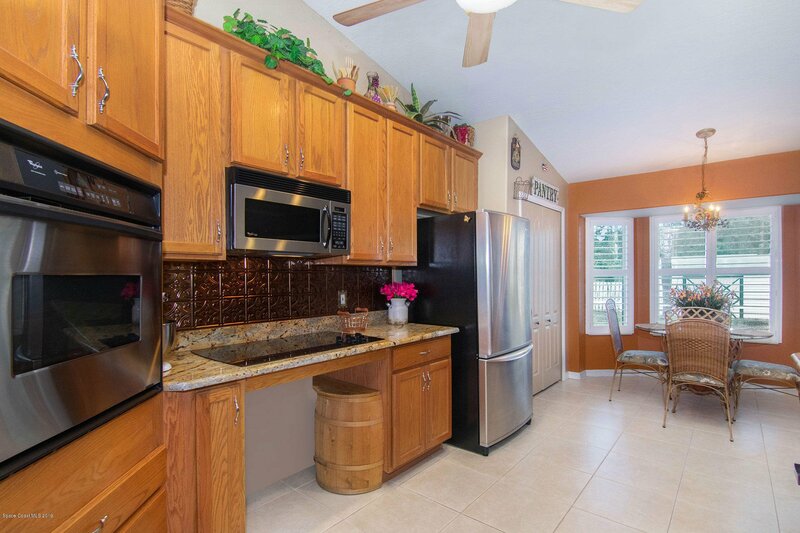 THIS HOME HAS A GREAT OPEN FLOOR PLAN THAT IS AWESOME FOR ENTERTAINING! 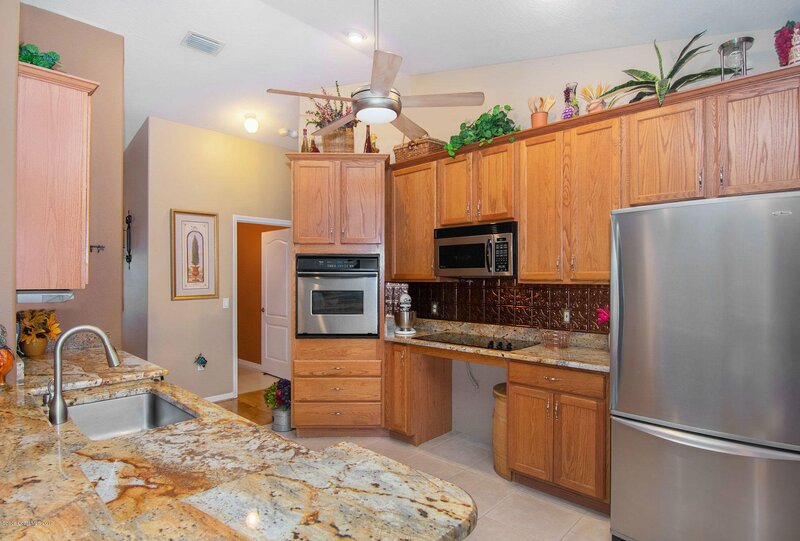 THE INTERIOR FEATURES AN UPGRADED KITCHEN THAT INCLUDES GRANITE COUNTER TOPS, STAINLESS STEEL APPLIANCES, AND UPGRADED CABINETS. 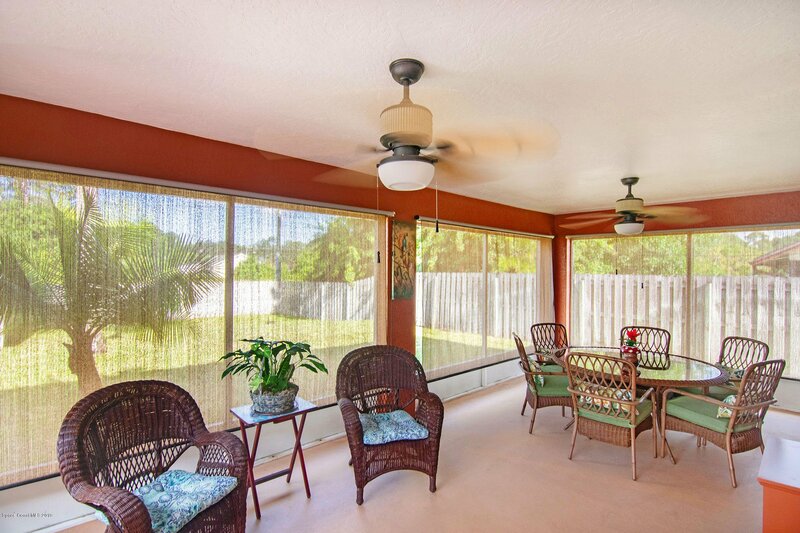 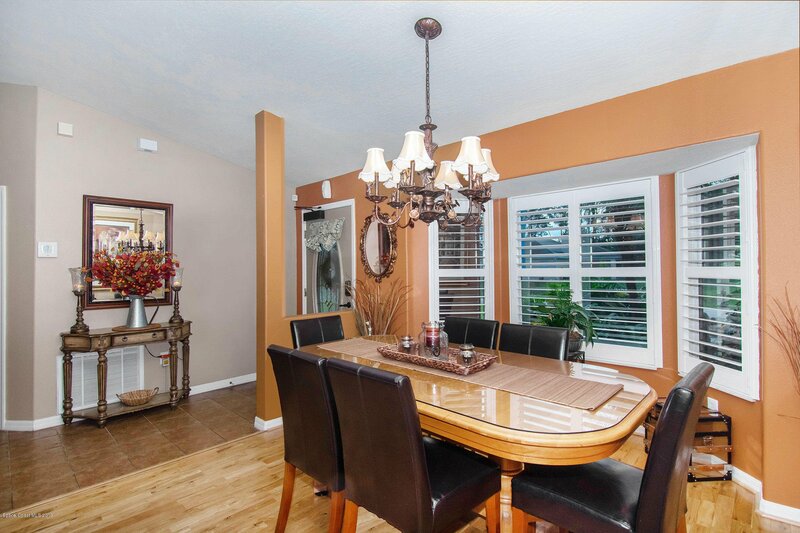 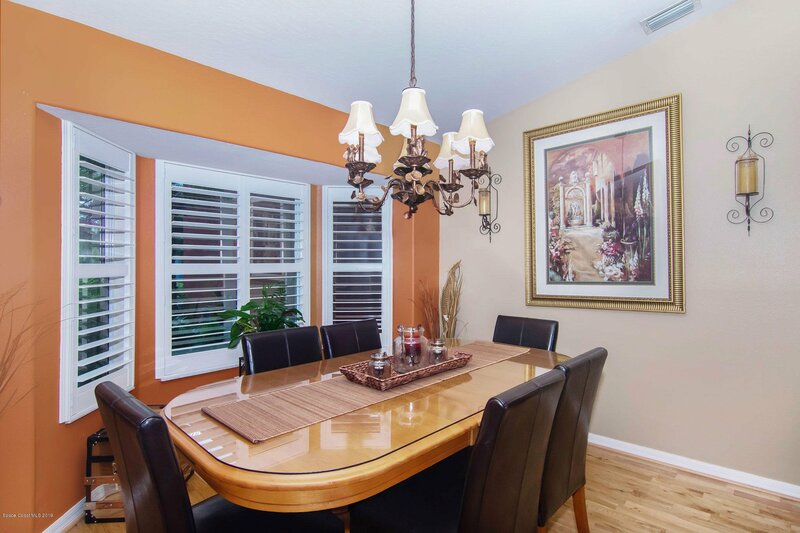 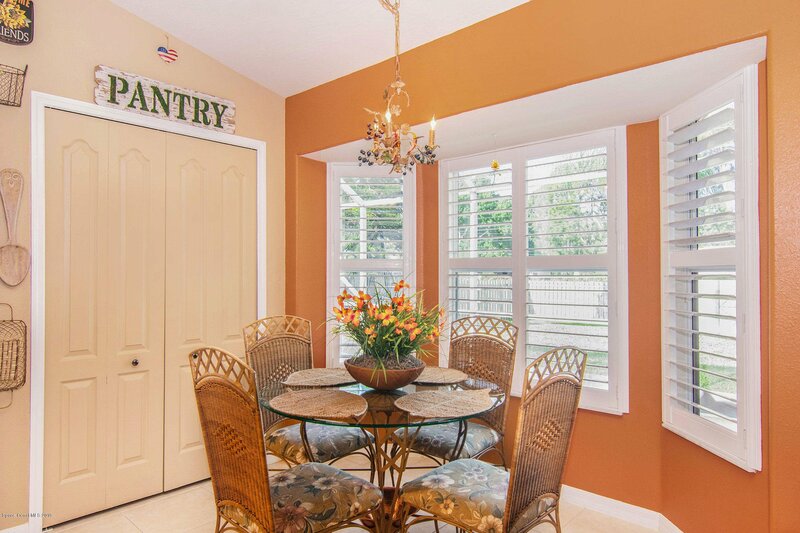 YOU WILL ENJOY EATING BREAKFAST AT THE COZY BREAKFAST NOOK IN FRONT OF THE BAY WINDOW. 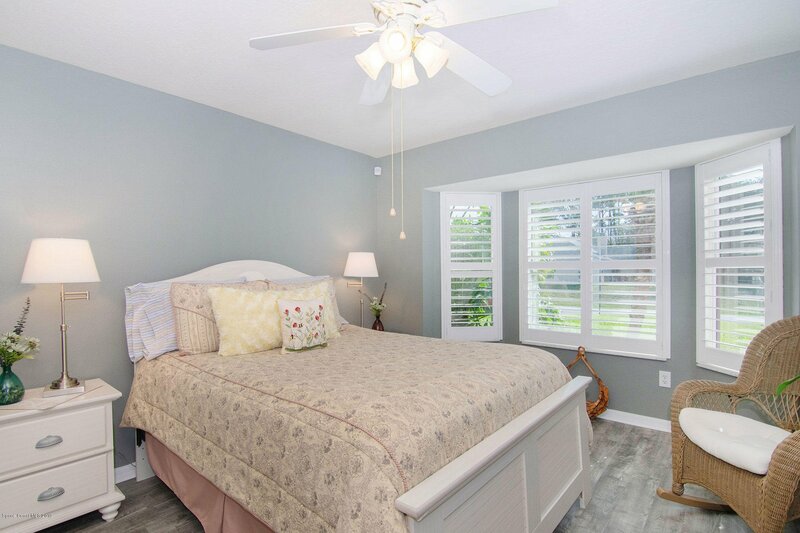 ALSO, THERE ARE TWO BAY WINDOWS IN FRONT OF HOME, AND ALL WINDOWS ARE TINTED, AND ALL THE BAY WINDOWS HAVE CUSTOM PLANTATION SHUTTERS. 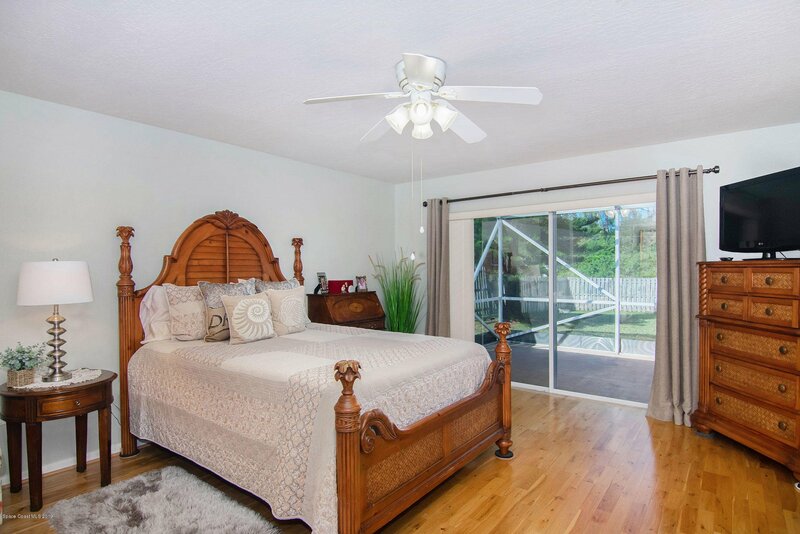 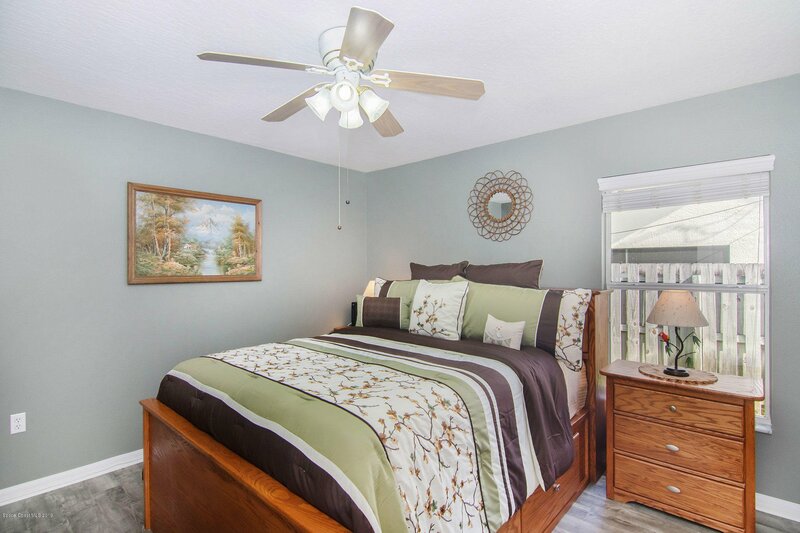 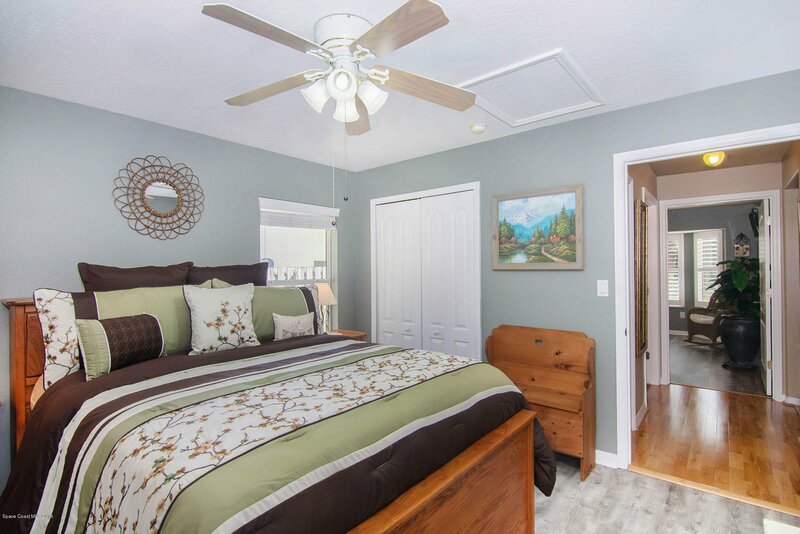 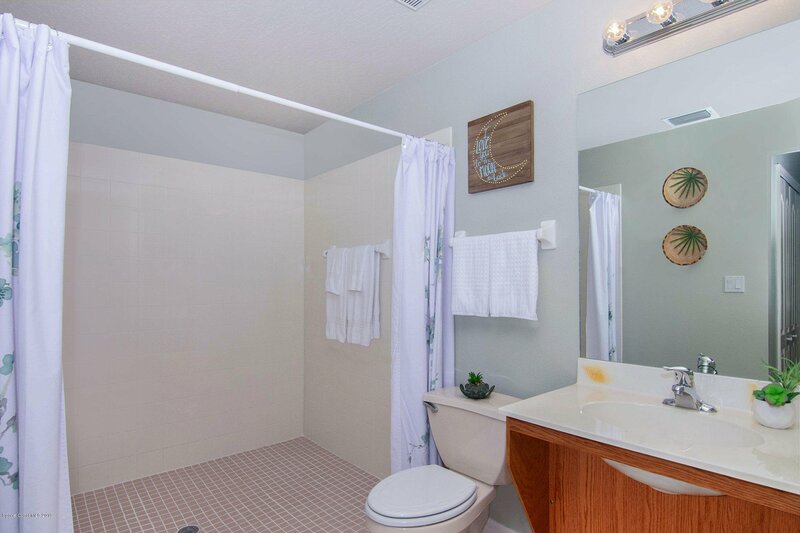 IN ADDITION, THERE ARE BEAUTIFUL HARDWOOD FLOORS IN THE GREAT ROOM AND MASTER BEDROOM, UPGRADED WOOD LOOK VINYL PLANK FLOORING IN THE SPARE BEDROOMS, AND TILE IN ALL WET AREAS OF THE HOME. 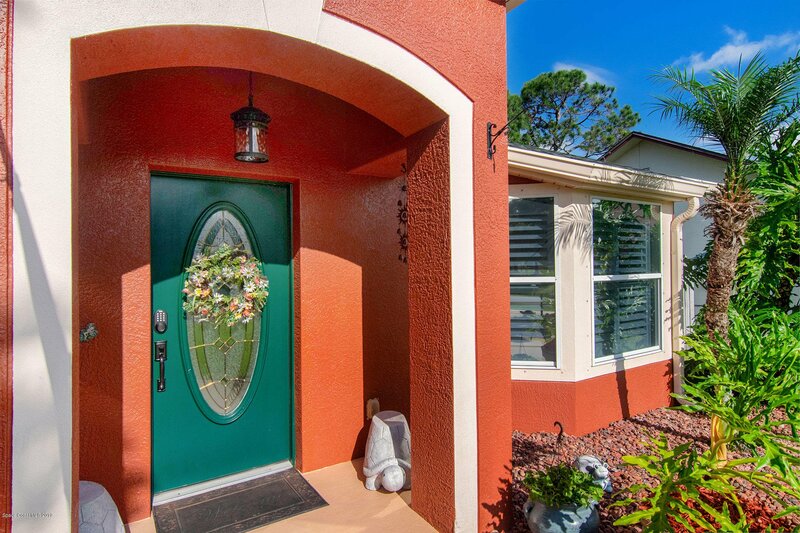 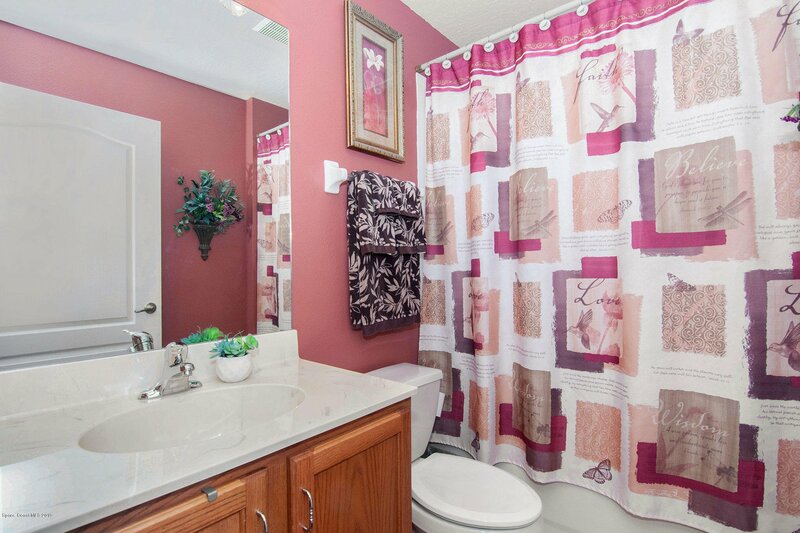 Listing courtesy of Murray Realty of Brevard.